It’s that time of year in Indy! The potholes have been filled and the birds are chirping. 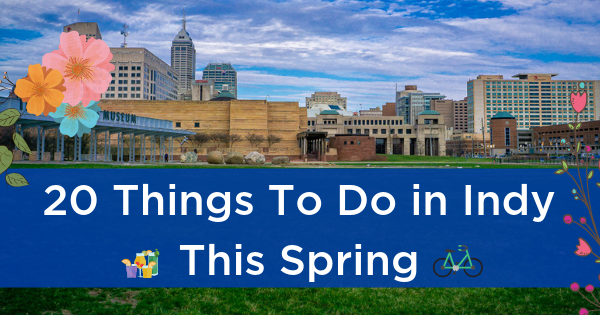 Get out of your Winter bunker with these 20 Things To Do In Indy This Spring! 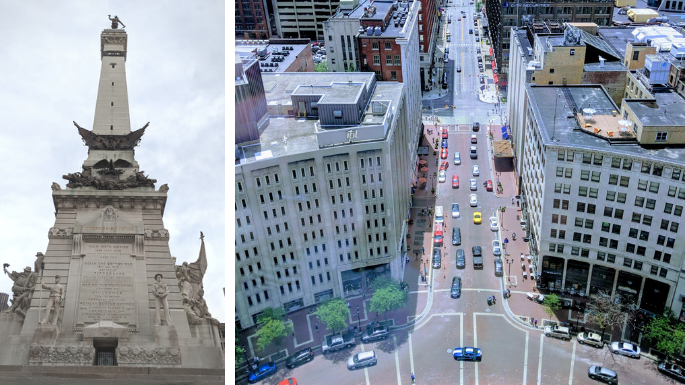 Indy's hidden gem experience is waiting for you at The Top of the Soldiers and Sailors Monument! Most people living in Indianapolis have never been to the top, and we can't believe it! Check it out May thru October: Wednesday-Sunday 10:30AM-5:30PM. Nov thru April: Friday-Sunday only. Should I Sell My House On My Own? Deciding to sell your home is a huge undertaking, and there are numerous items to consider when doing so. From the simple thought of where to move next, to the complex details of accepting an offer, from negotiating with a buyer through inspections and repairs, to moving the process through title work so the home's deed is transferred correctly, the home selling process can become convoluted quickly. In today's day and age of online marketing, online document sharing, digitization of media, and thousands of resources devoted to staging, design, inspections, and repair, it can be easy for families to lose site of where to start and how it will end. Choosing to sell a house on your own can be an undertaking many homeowners find overwhelming and time consuming, and most often end up changing their minds. But then there's the important decision they must make on who to hire to get the house sold. 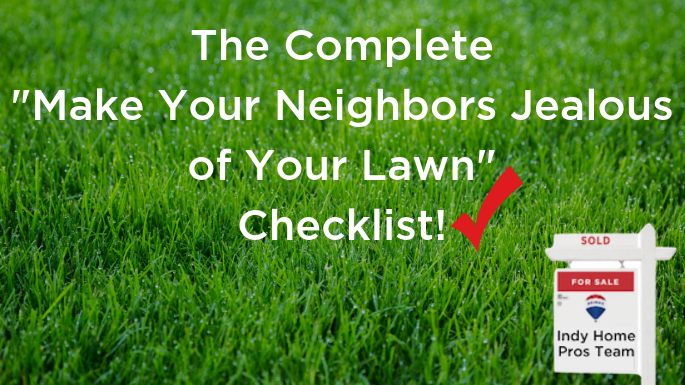 1.Inspect all electric plugs-ins, extension cords, and light strings. Throw out any with frayed or cracked wires or broken sockets. Here are 8 Reasons Why You Should. 1. Relocation Buyers Are Out There. Many companies are still hiring throughout the holidays and need their employees in their new positions as soon as possible. 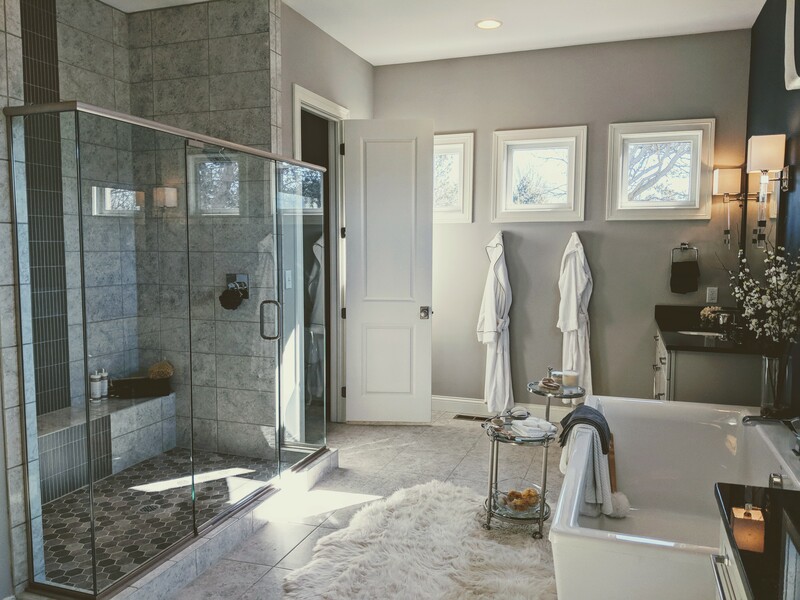 As a new homeowner, it is expected that you would want to maintain and improve your new residence. Does it have to be costly? Not necessarily. Here are a few upgrade suggestions to help ensure that your biggest investment stays in top shape for a long time. Replace Doors and Windows - Doors and windows get worn down by climate conditions and repeated use over the years; so it’s definitely a good idea to replace the doors to avoid air leaks, cracks, and other problems. Another smart option is installing new windows; you can use this as an opportunity to upgrade to energy-efficient double-pane windows to help reduce utility bills. Congratulations! You are now about to take on the next chapter of your adult life. We know how exciting it can be to finally have a property under your name. But let’s face it, home buying is not all excitement, it’s nerve-wracking too. Most especially if you are a first time home buyer. 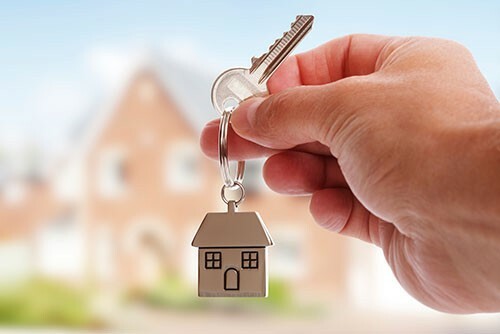 So to make your first-time home buying journey a little less stressful, here are important factors to keep in mind and some tips from our seasoned agents to help you navigate the process more smoothly and save money. 1. 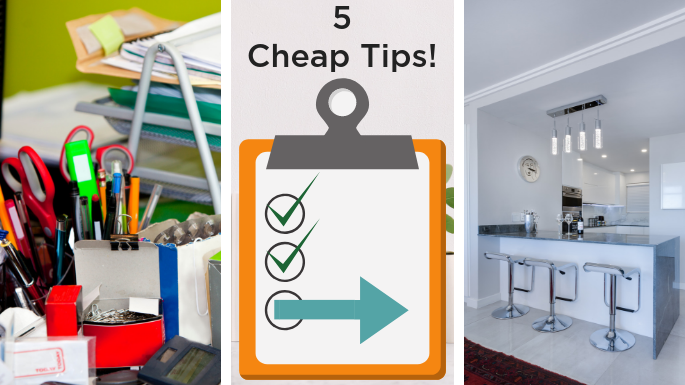 Know your budget and save for down payment early.